Beyonce lives a charmed life as a superstar singer, actress and mother of the most beloved baby in Hollywood -- but even Beyonce isn't immune to tragedy. In her new HBO documentary, "Life Is But a Dream," the 31-year-old singer opens about about the miscarriage she suffered before she became pregnant with Blue Ivy. Although Jay-Z did reference their tragic loss in the song "Glory" when he rapped, "Last time the miscarriage was so tragic/We was afraid you'd disappear/But nah baby you magic," Beyonce has never spoken about it until now. "About two years ago, I was pregnant for the first time. And I heard the heartbeat, which was the most beautiful music I ever heard in my life," the singer revealed in one scene. According to Us Weekly, Beyonce explains that she and Jay-Z were ecstatic about the pregnancy, and had already picked out names. "I envisioned what my child would look like ... I was feeling very maternal," she said in the documentary. But in the middle of their excitement something went wrong and the singer learned during a check-up that there was no heartbeat. The singer dealt with the crushing blow, the only way she could -- through her music. "I went into the studio and wrote the saddest song I've ever written in my life ... And it was the best form of therapy for me, because it was the saddest thing I've ever been through," she explained. 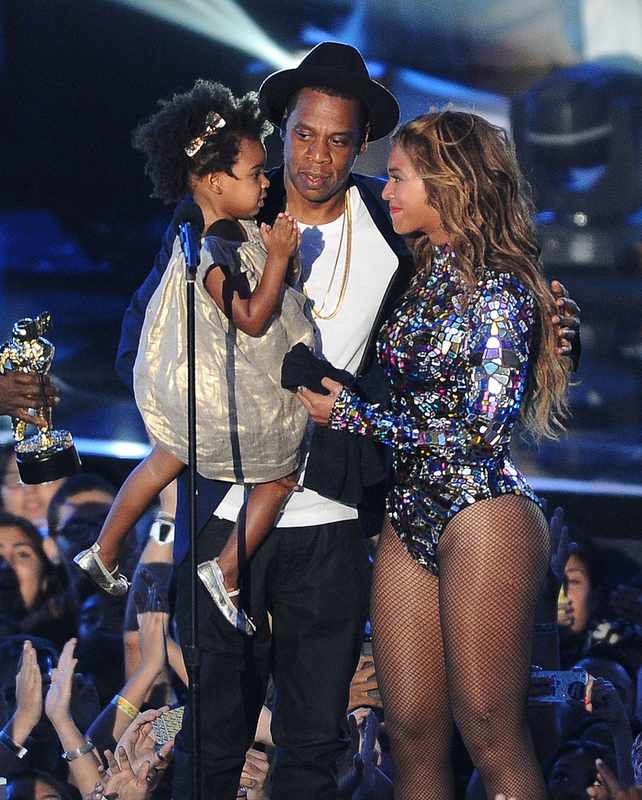 The star would go on to have a successful pregnancy with Blue Ivy, who she gave birth to last January. "Being pregnant was very much like falling in love. You are so open. You are so overjoyed. There's no words that can express having a baby growing inside of you, so of course you want to scream it out and tell everyone," she said. Expect Beyonce to get even more personal in "Life Is But a Dream," airing Feb. 16 on HBO.